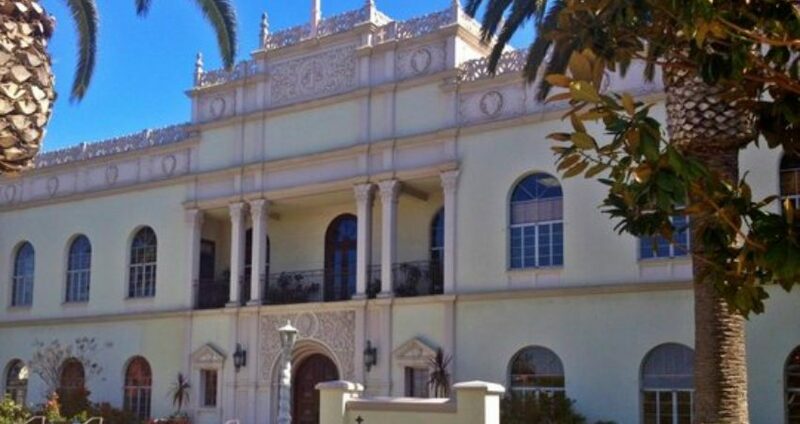 Urge the University of San Diego to CANCEL the sinful "drag show"
The Catholic University of San Diego is hosting its sixth pro-homosexual "drag show" on April 6: PRIDE's Celebration of Gender Expression: Supreme Drag Superstar 6. "Some of the suggestions, which resulted were gender neutral bathrooms, an increase in DRAG related events, and gay pride parades... Make no mistake, this event fostered sinful behaviors..."
Sign your e-protest today. Help Catholic students to keep their Faith. I am appalled that your university plans to host a pro-homosexual "drag show" on April 6, 2017. I respectfully urge you to cancel it to avoid further public scandal.